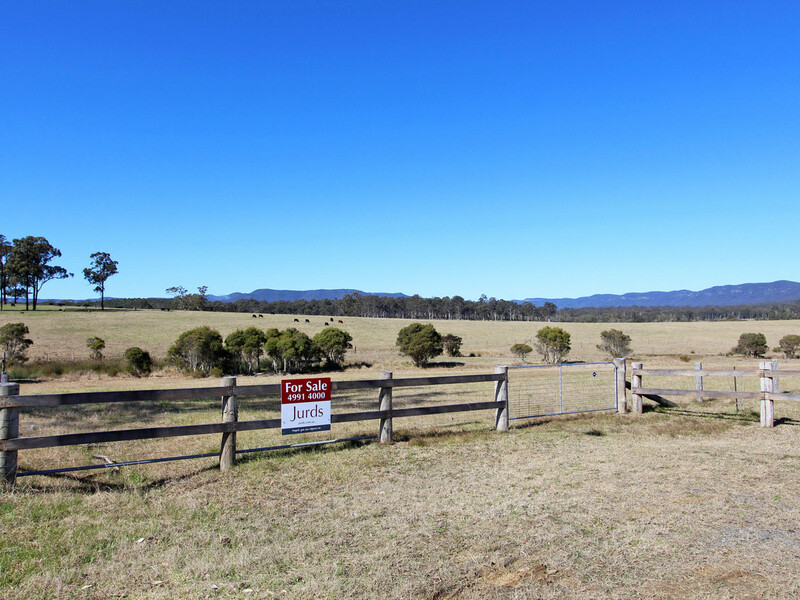 ONE OF THE LAST REMAINING LOTS IN STAGE 1A!!! 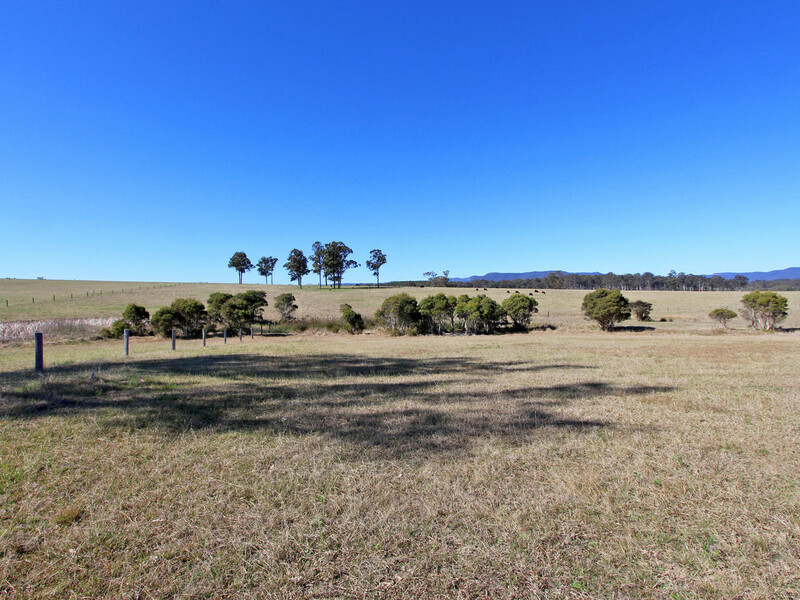 * Spectacular views of the Watagan Range. 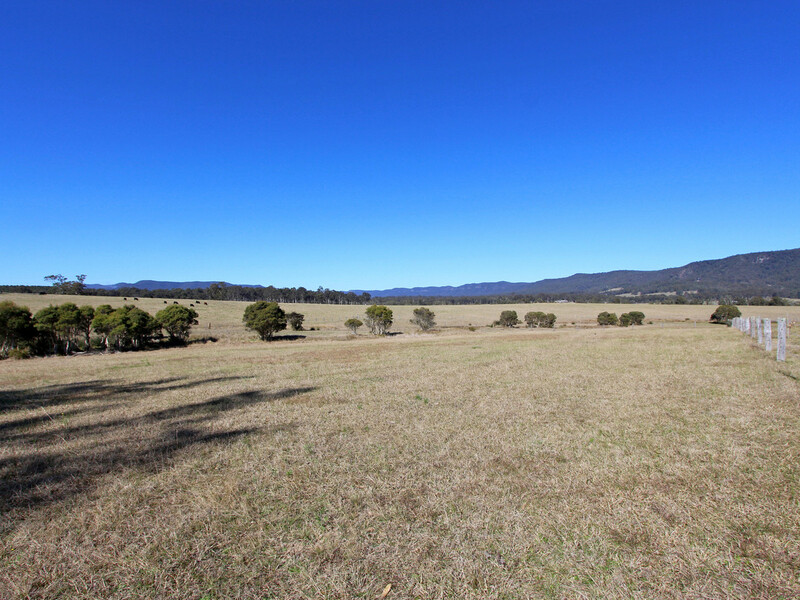 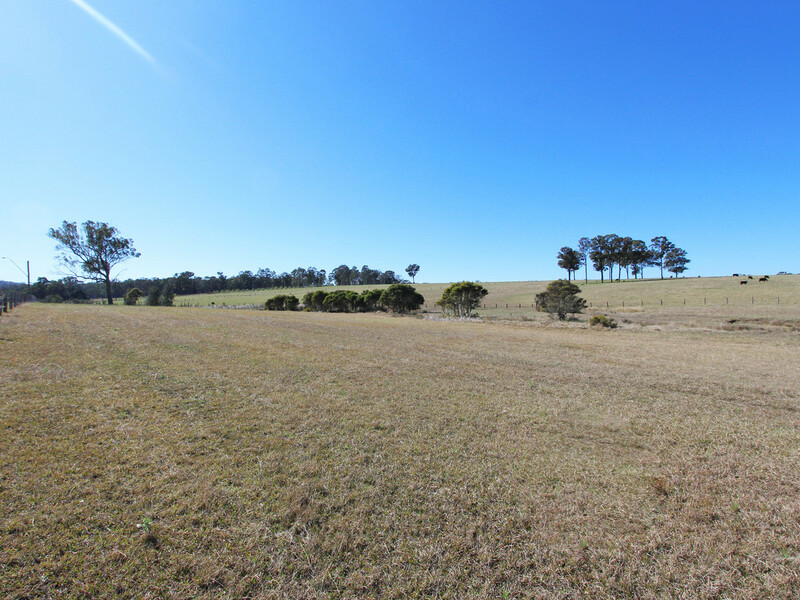 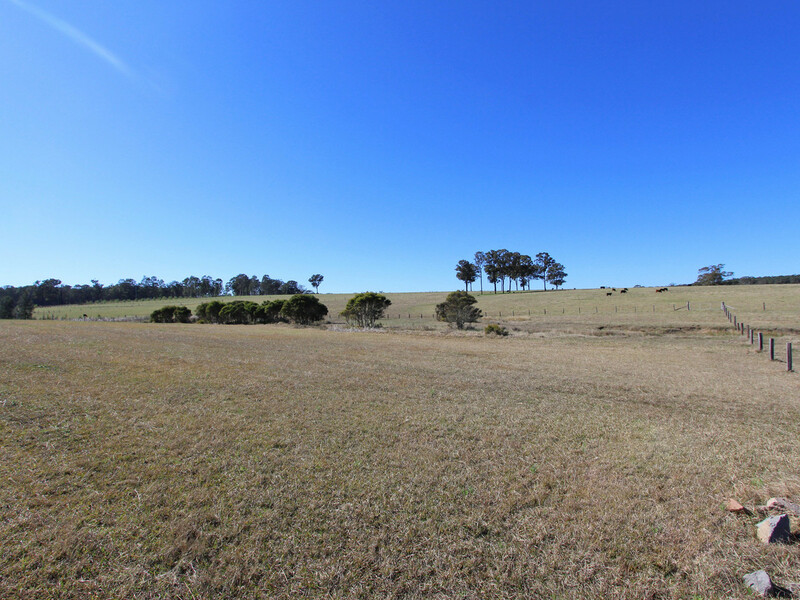 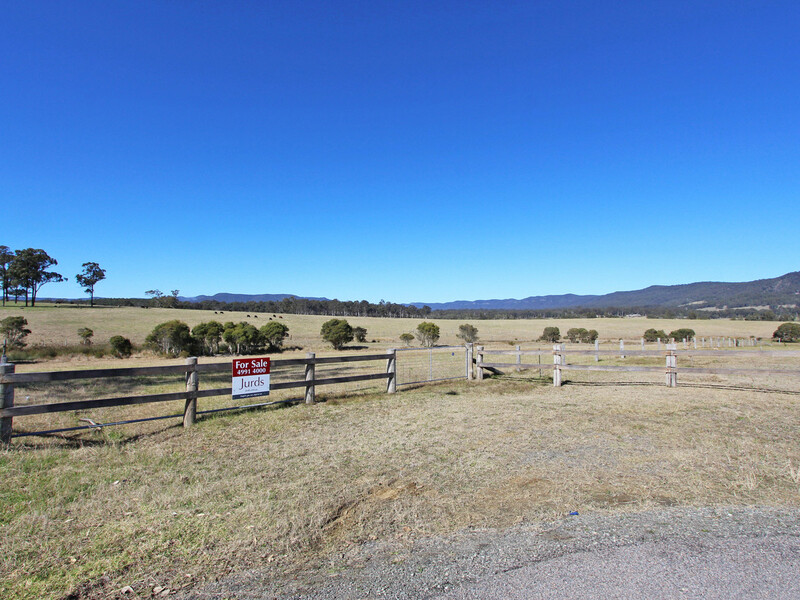 Located within 45 minutes of Lake Macquarie and within an hour to the Central Coast and Newcastle, this is the perfect opportunity to step up into acreage and build the home of your dreams while it is still affordable. 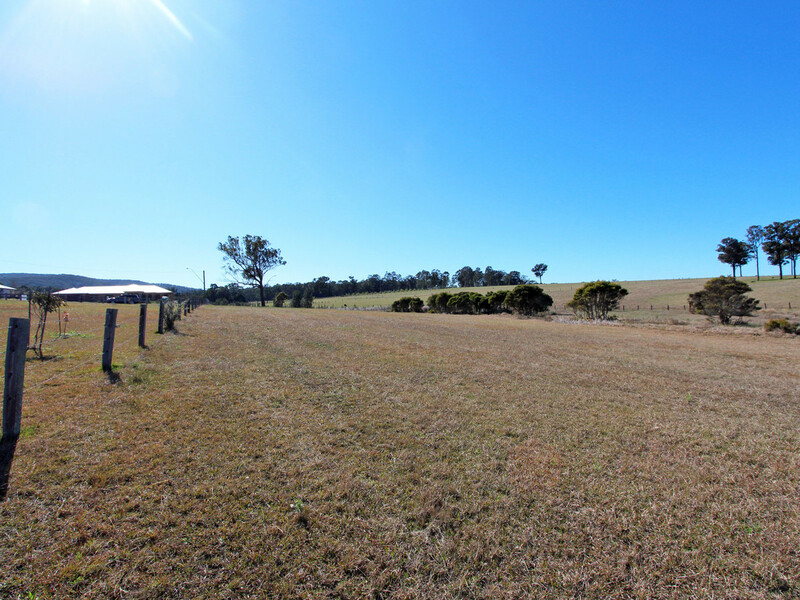 House and land packages are available from multiple builders.